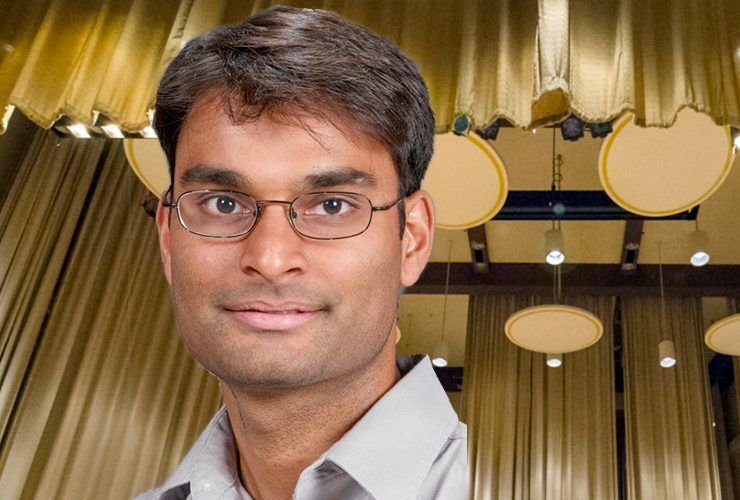 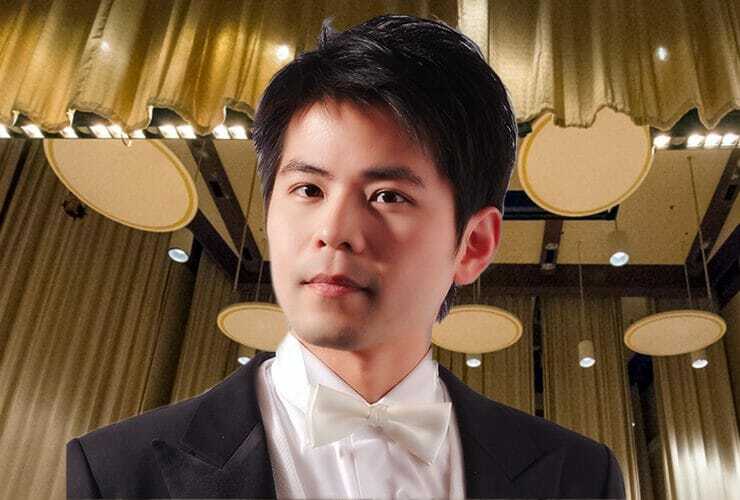 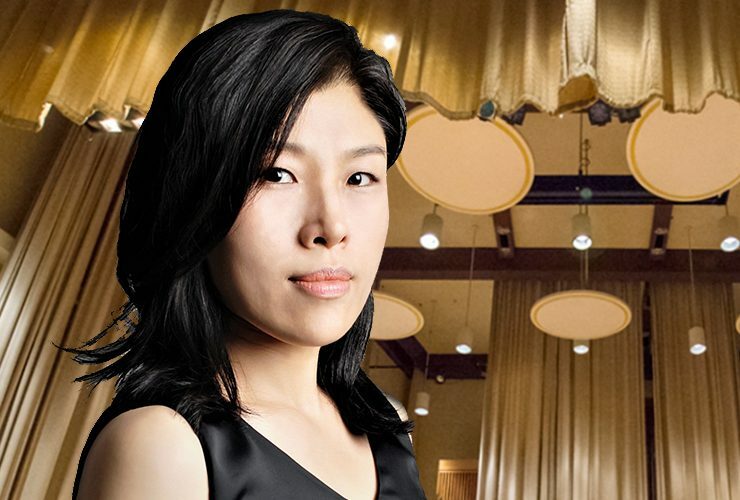 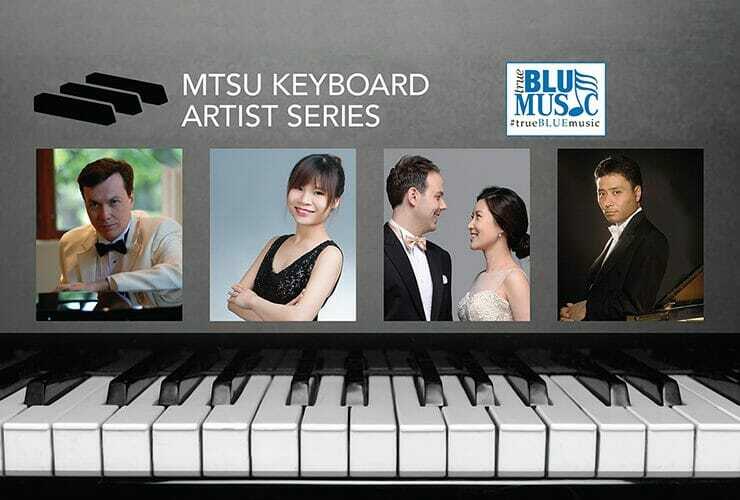 Some seats are still available for the Sunday, April 8, final public concert in this season’s “Keyboard Artist Series” from MTSU’s School of Music, featuring..
MTSU’s School of Music will welcome Steinway Artist and Guizhou Normal University piano director Cheng-Feng Hsieh to campus Monday, Jan. 22, for the fourth public..
MTSU School of Music professor Arunesh Nadgir will showcase his internationally recognized gifts for local audiences Sunday, Nov. 12, in the third public concert in..
MTSU’s School of Music will welcome gifted pianist and music professor Yoosun Kang Thursday, Oct. 5, for the second public concert in this year’s “Keyboard.. 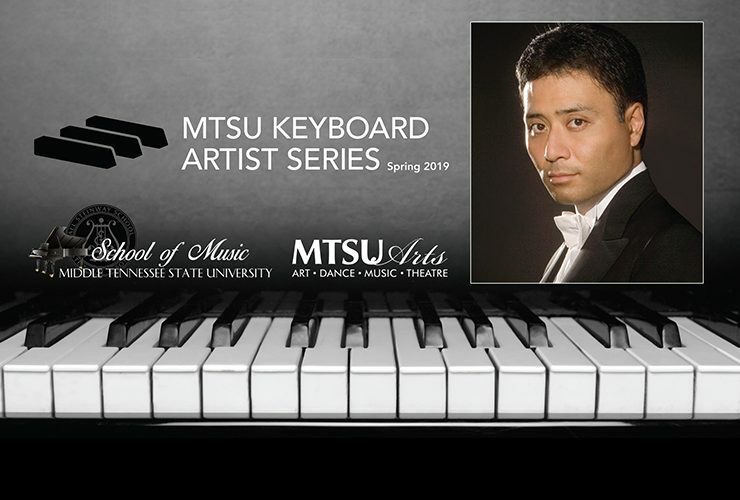 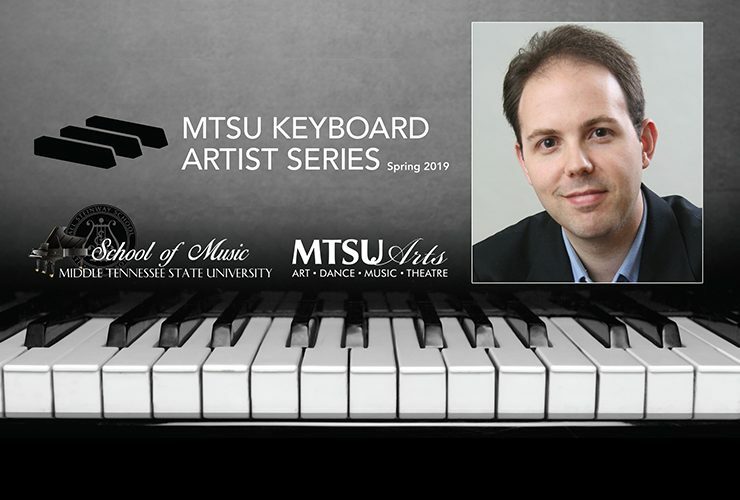 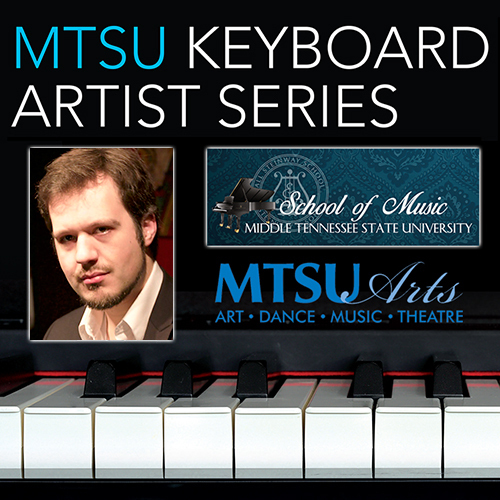 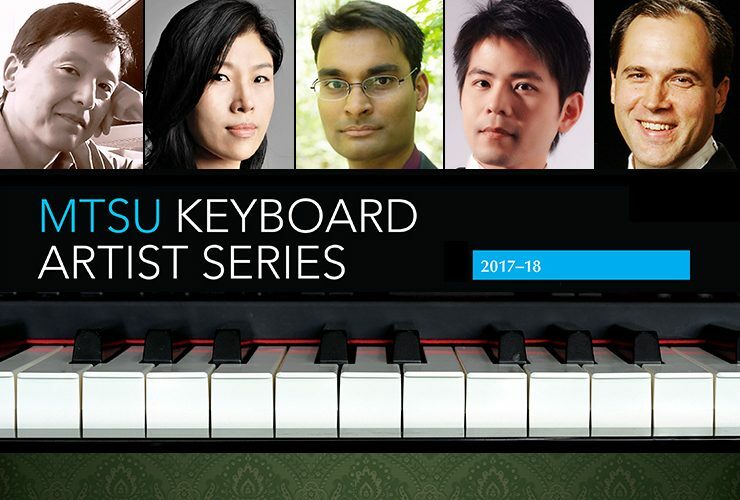 Internationally acclaimed pianist Manabu Takasawa will help the MTSU School of Music commence the third year of its popular “Keyboard Artist Series” with a wide-ranging..
Pianist, composer and MTSU faculty member Matt Endahl will jazz up the final notes of MTSU’s 2016-17 Keyboard Artist Series Monday, Feb. 27, with a.. 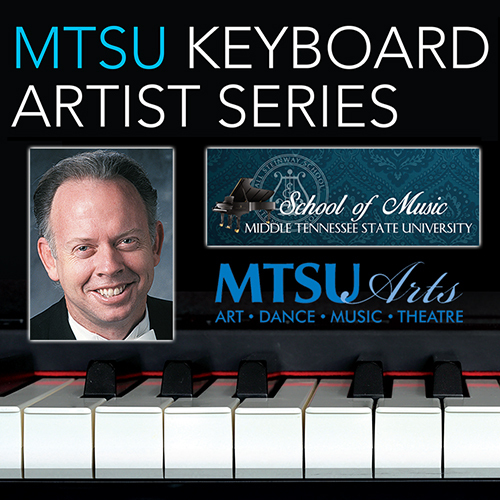 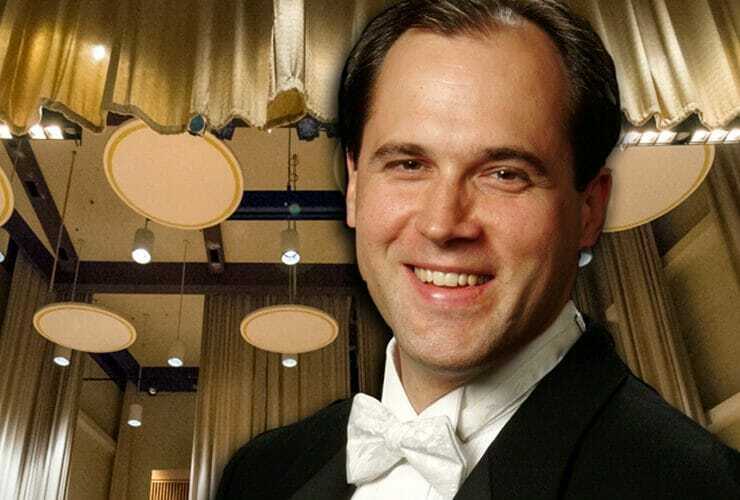 Internationally acclaimed pianist Charles Asche will bring the works of Beethoven and Chopin to life in the third public concert of MTSU’s 2016-17 Keyboard Artist..